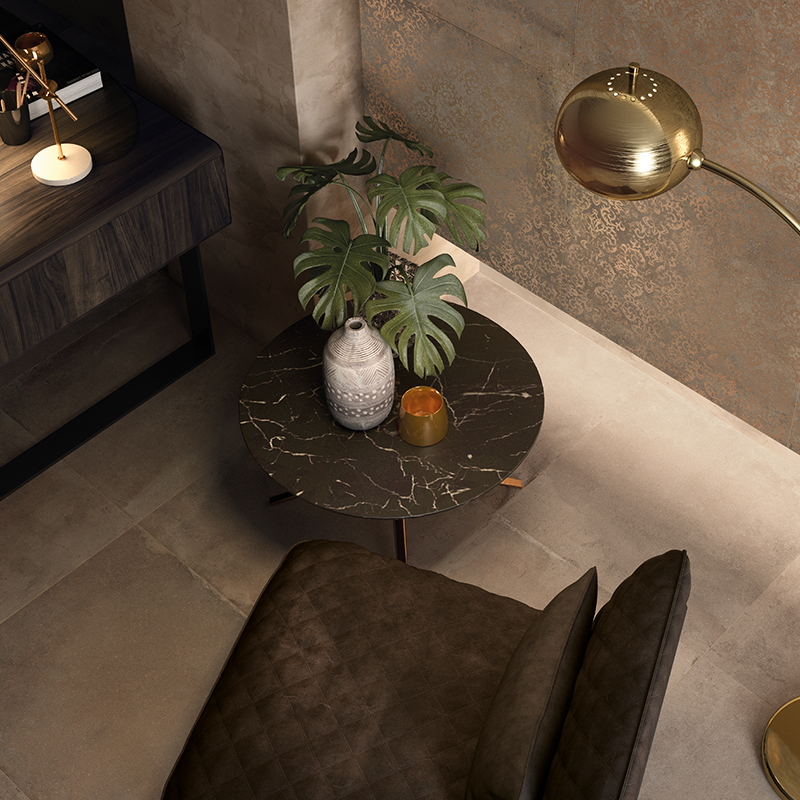 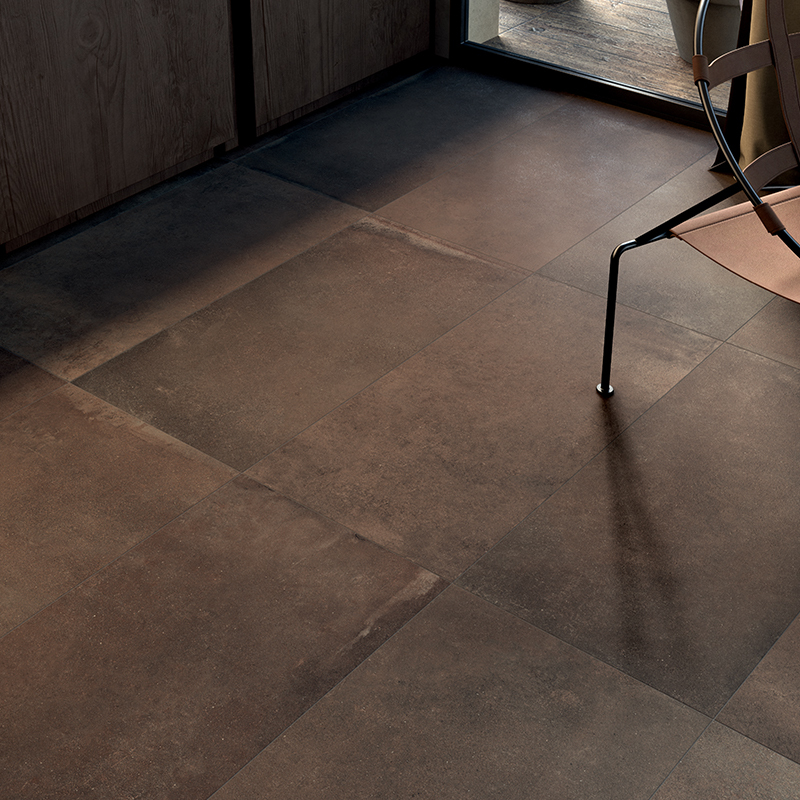 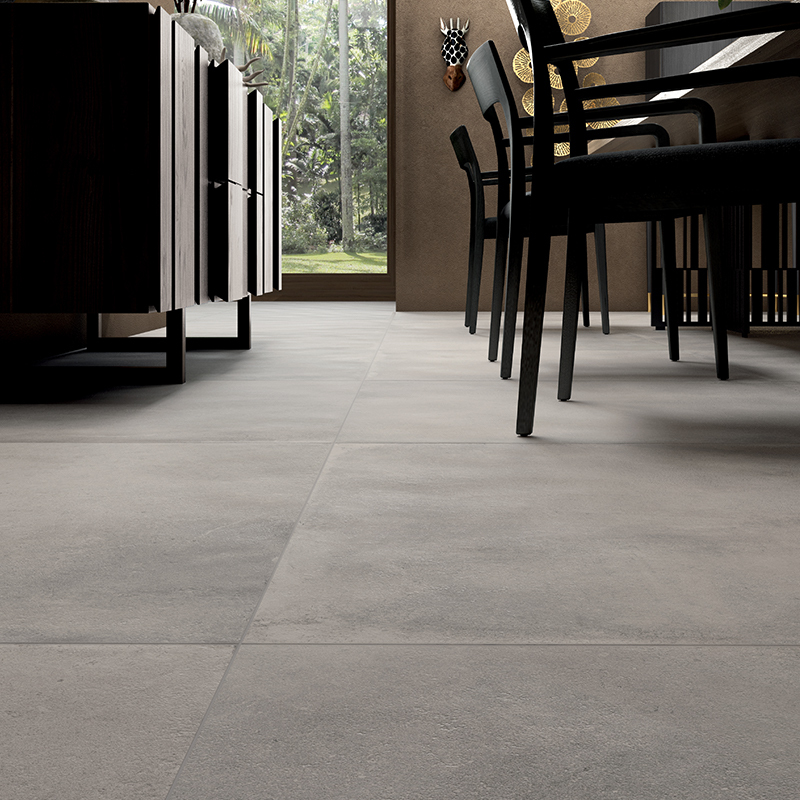 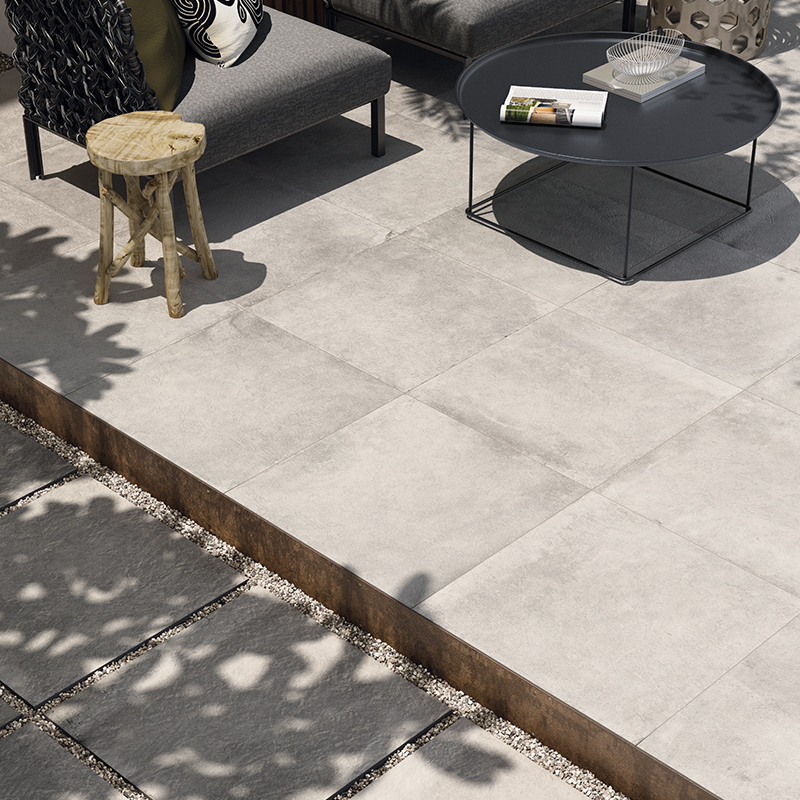 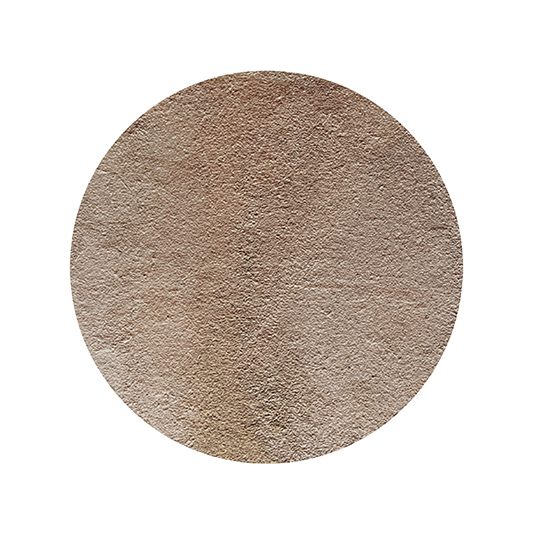 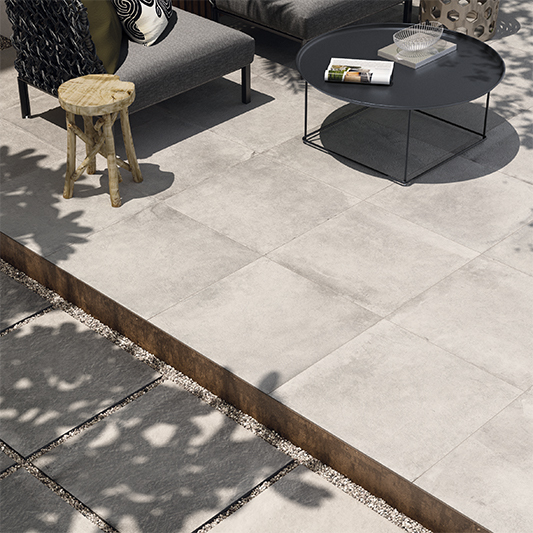 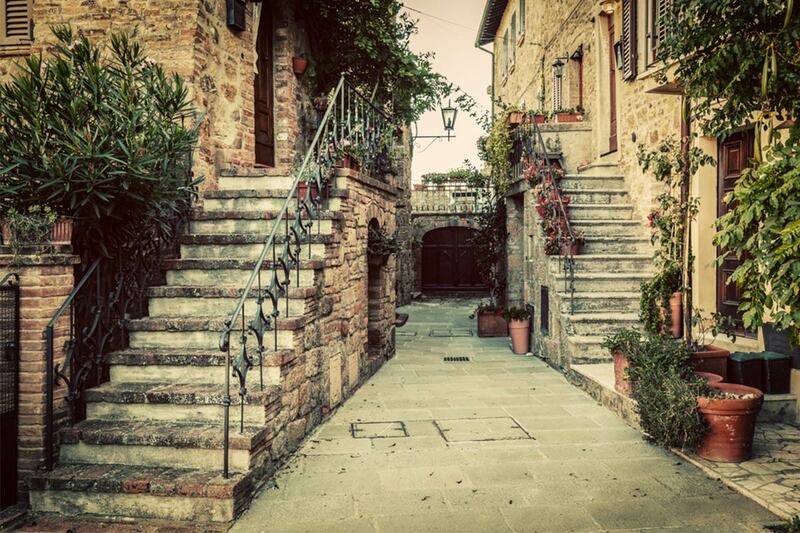 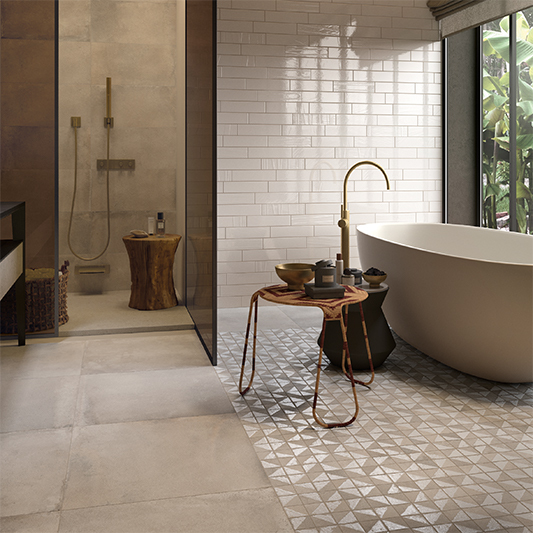 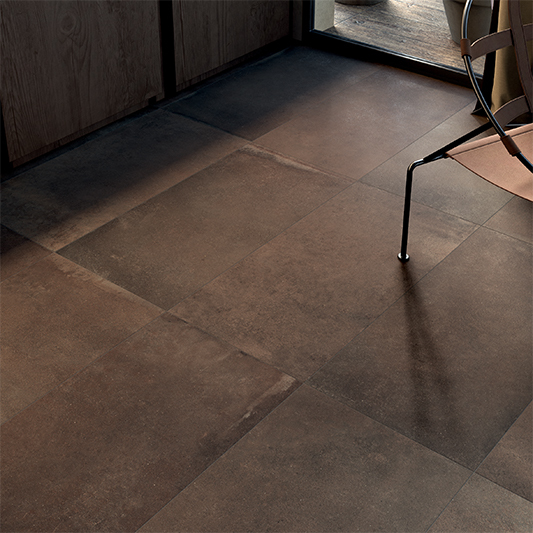 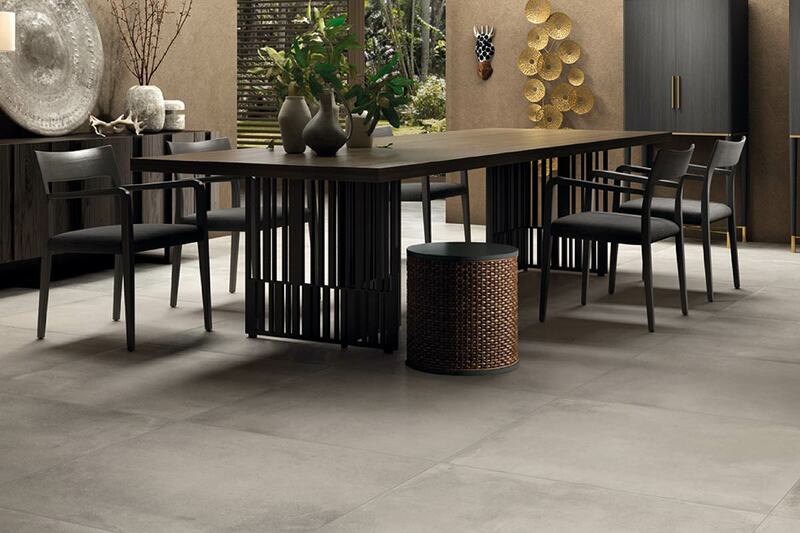 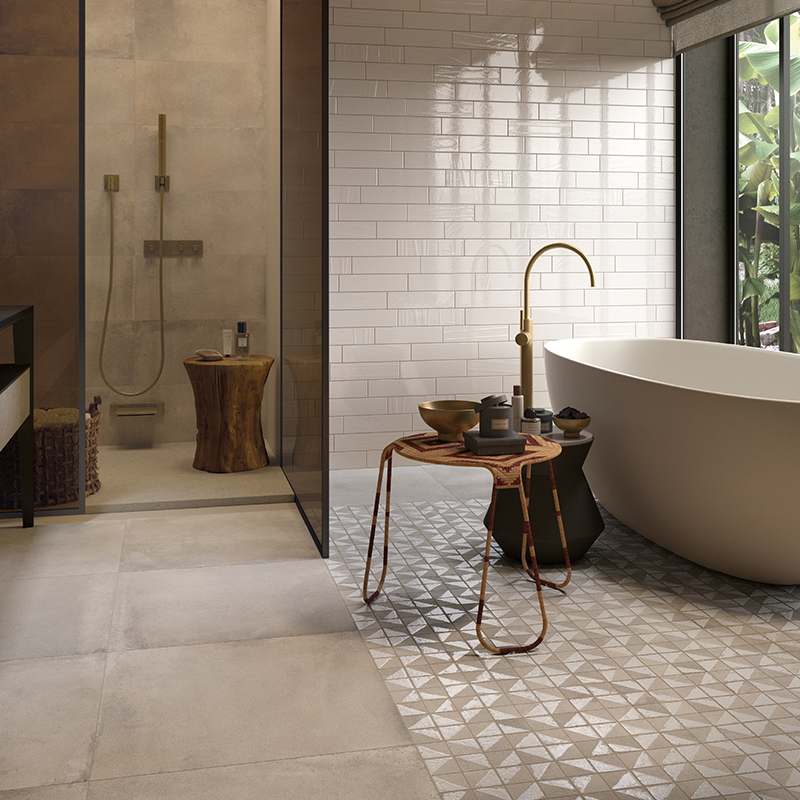 Cottofaenza is a modern interpretation of the classic original red clay tiles, with an added mix of classy tones. 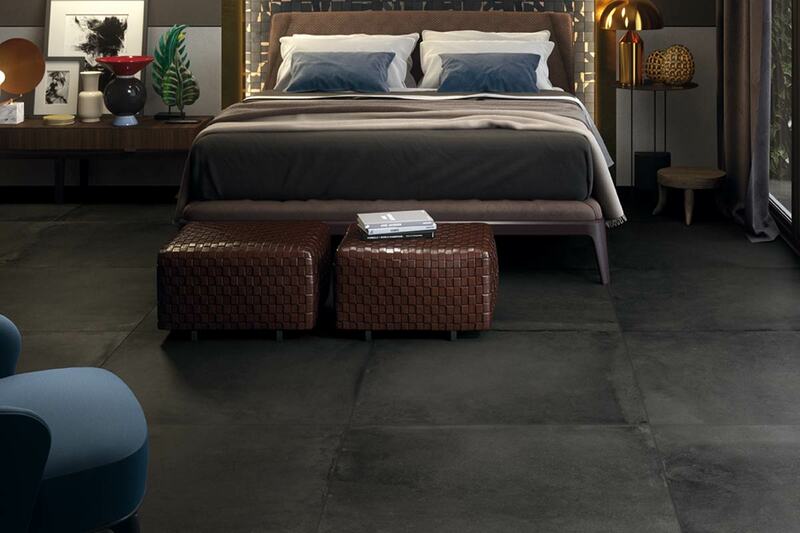 The deep leathery brown reminiscences timeless Tuscan style while the black and white tones bring raw elegance in modern projects. 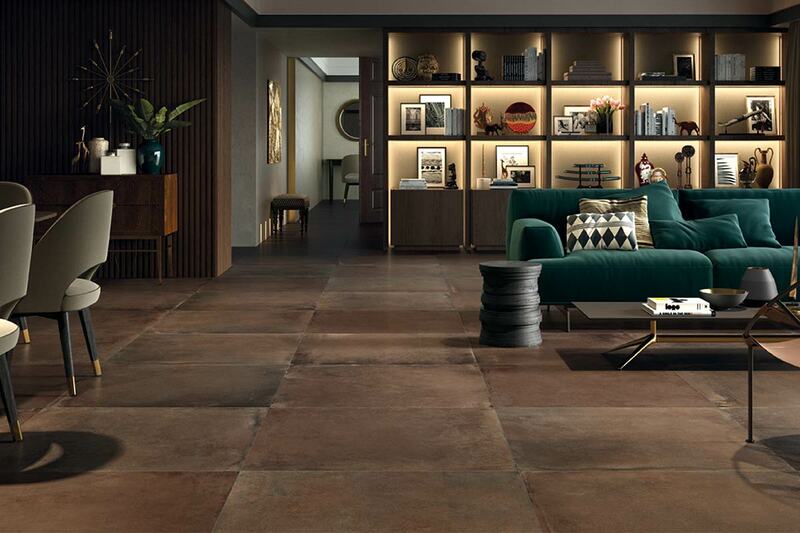 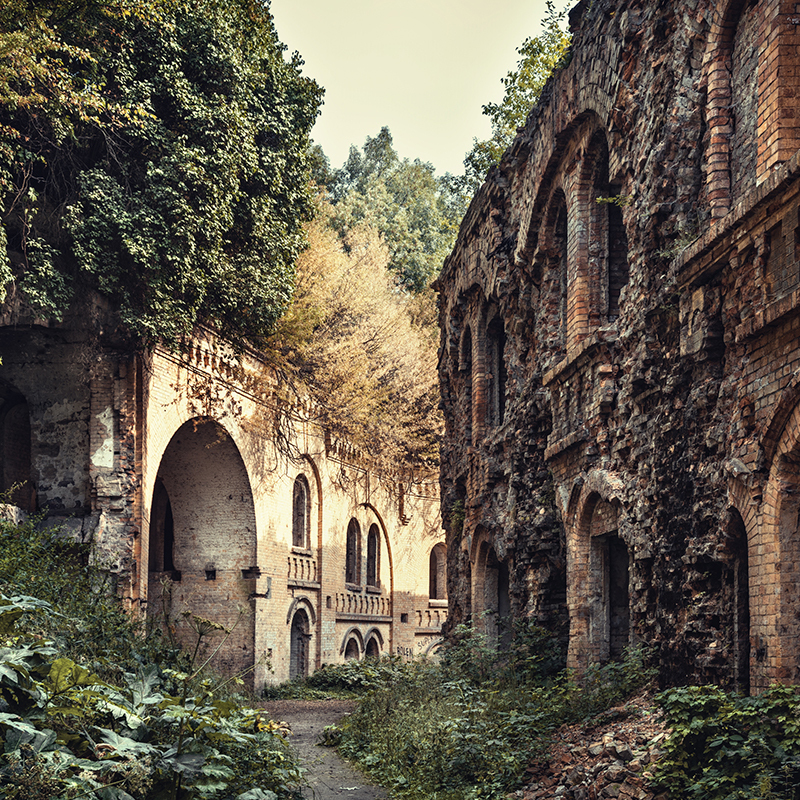 Meticulous and precise design is underlined through the light gloss oxidation near some edges – typical of the original high temperature firing over an open fire in direct contact with this material.